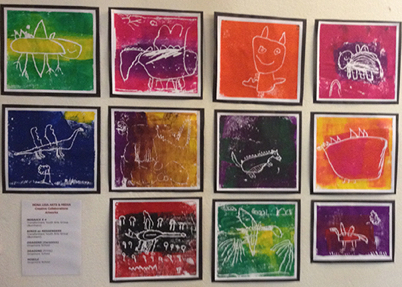 The artworks created for this project and exhibition held in St Anne’s Church Dropmore were in response to the life, history, arts and culture of St Anne’s church, and the local area of Dropmore and Littleworth Common. Both Dropmore and Littleworth Common are designated SSSI areas with a number of rare and endangered plants/animals. 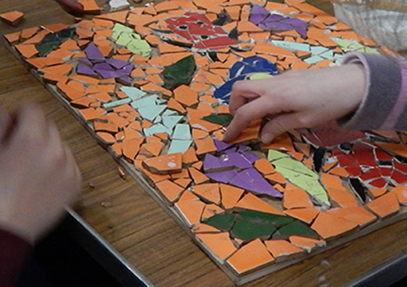 Mosaics created by the Transformers Youth Arts Group were inspired by the artist William Morris who included animal and flower forms in his work. 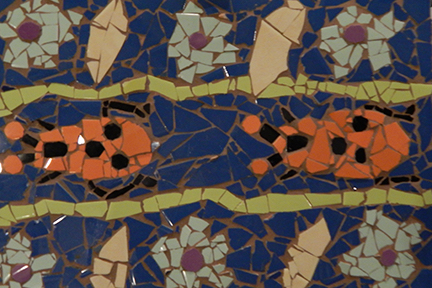 There are many species of plants, animals and insects living in and around the church. 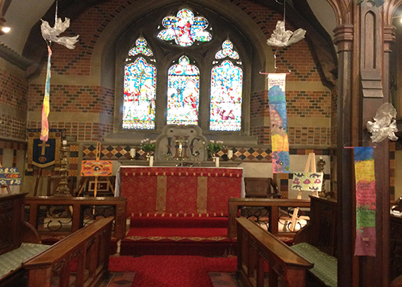 They also looked at the stained glass window created by William Morris & Co in the vestry of St Anne’s. 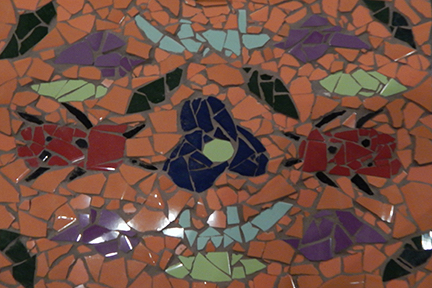 They decided to look at more of his work to help them decide on how to make their mosaics following his art and designs. Birds as Messengers created by the Transformers Youth Arts Group inspired by the many different species of birds living in the environment close to and in the churchyard. Linking the idea that birds are messengers, and the words of Jesus, “consider the birds…" The pin mesh birds have silk scrolls around their necks with poems written in the form of Haikus. 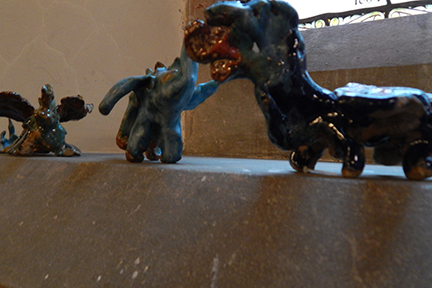 Dragons (ceramics and prints) created by children from Dropmore Infants School inspired by the story of The Reluctant Dragon by Kenneth Graham who had connections to the area. His wife, Elspeth Graham, is dedicated on a stained glass window in the church. The Reluctant Dragon is a children’s story about a dragon who loved to read poetry. 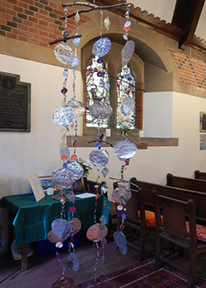 Mobile created by children from Dropmore Infants School taking the children into the local environment around the church and Littleworth Common to make dragons in the landscape using found objects such as twigs, bracken etc. Using some of them to include in the mobile along with the aluminium shapes to create the piece. 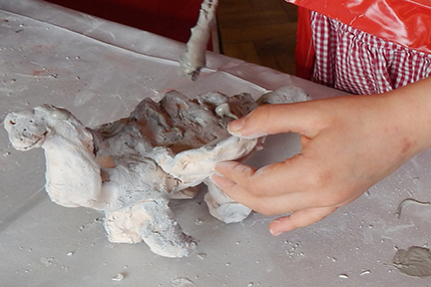 The children made dragon shape indentations in the soft metal and included buttons and beads for added effects.